An aircraft carrying the mortal remains of an Indian girl, who was pursuing her MBBS degree from a private medical college in Bangladesh, took off from Dhaka on April 14. 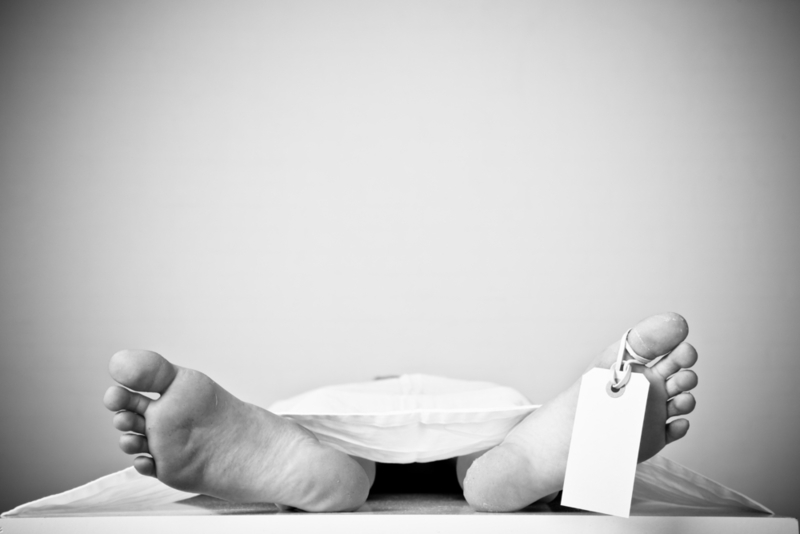 A fourth-year MBBS student from Jammu and Kashmir's Anantnag district, died on April 14 after suffering a seizure at the hostel of Tairunnessa Memorial Medical College (TMMC) in Bangladesh's Ghazipur district, according to bdnews24.com. "Our thoughts are with the dear ones of Ms.Quaratul Ain. Air India flight AI 229 carrying her mortal remains has taken off from Dhaka," the Indian High Commission here tweeted on April 14. The 22-year-old girl was "suffering from epilepsy for a long time, but she stopped receiving medicine recently," the report quoted a doctor as saying. Following her death, the family and former JK chief ministers Mehbooba Mufti and Omar Abdullah sought External Affairs Minister Sushma Swaraj's help to bring back Quratul's body. Meanwhile, Swaraj also tweeted, "The family should not worry. With the efforts of Indian High Commission in Dhaka, the mortal remains of Ms.Quaratulain MBBS student from Anantnag are on board and the flight has taken off. My Officers are waiting at the Kolkata Airport to receive her mortal remains."